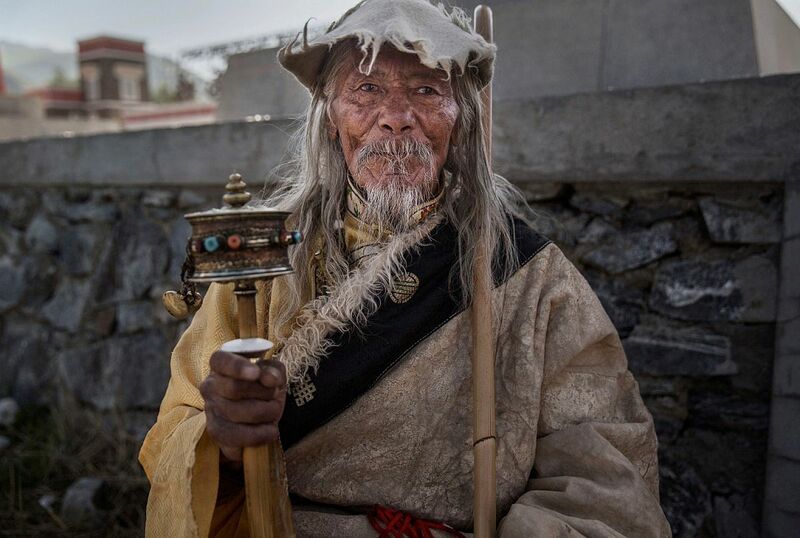 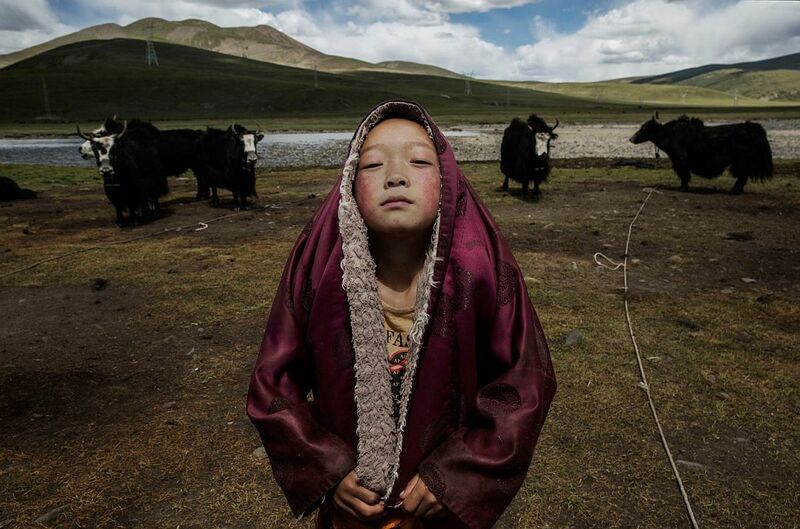 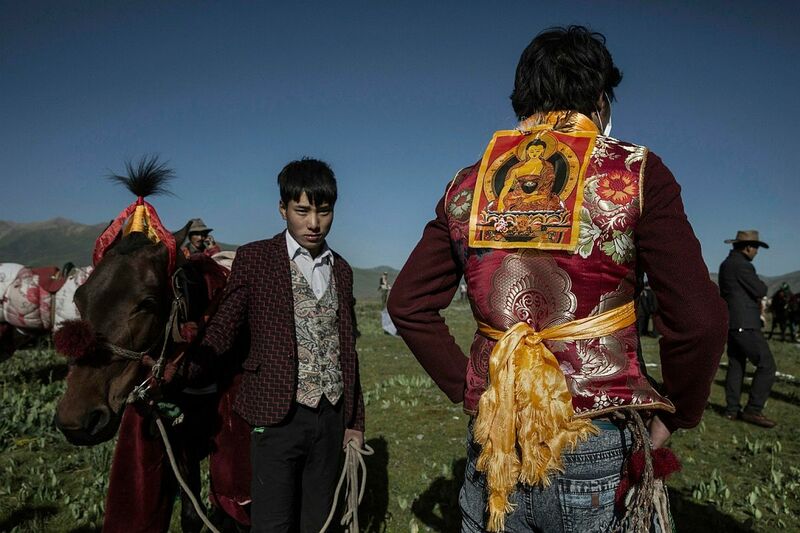 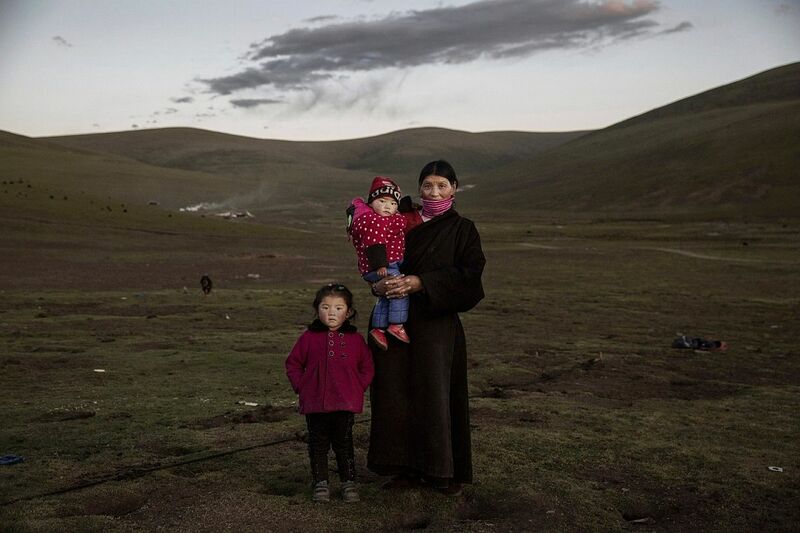 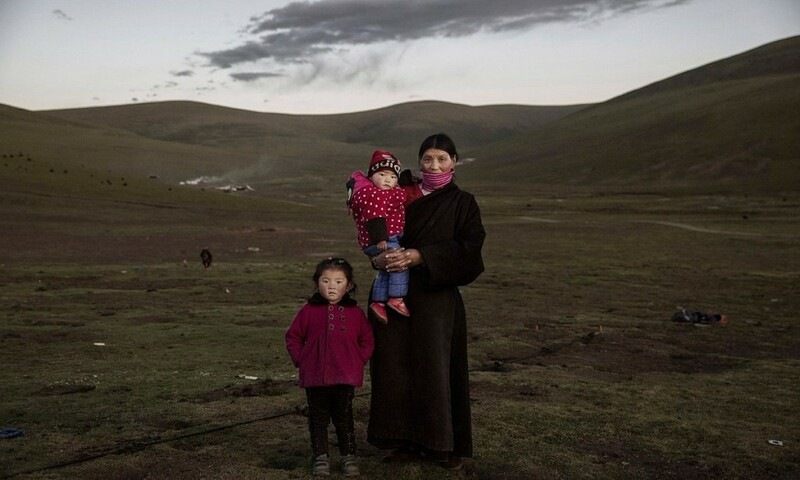 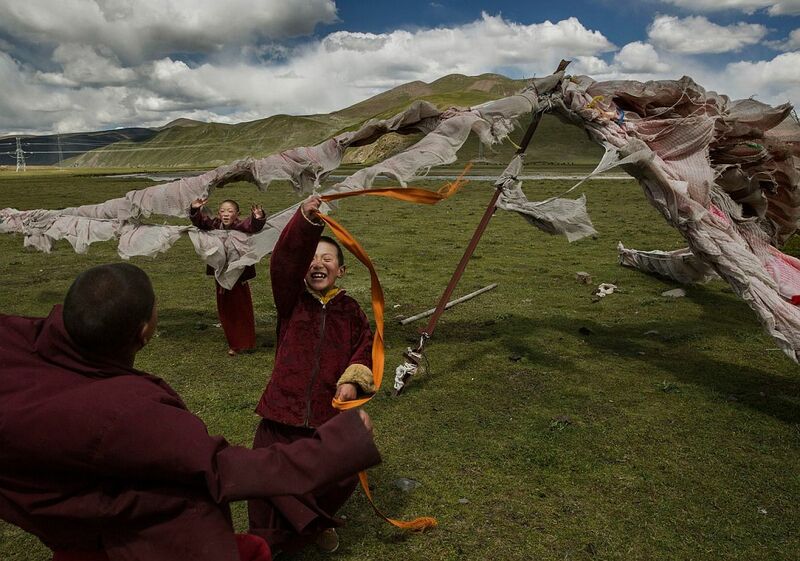 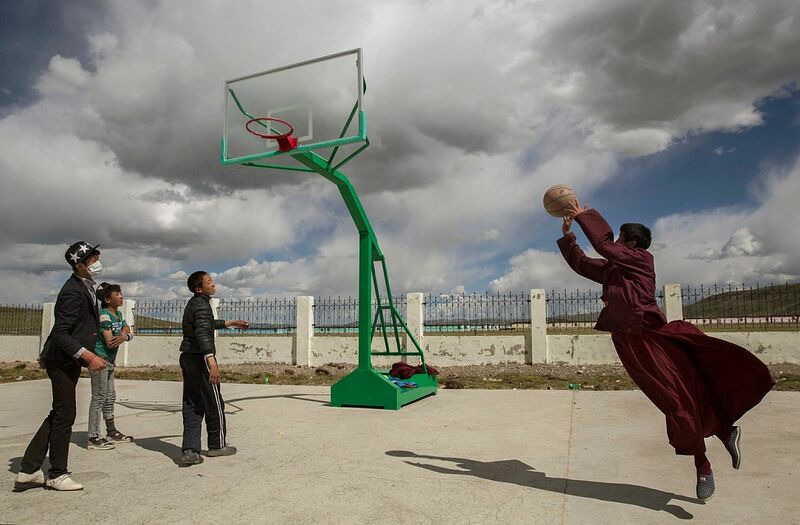 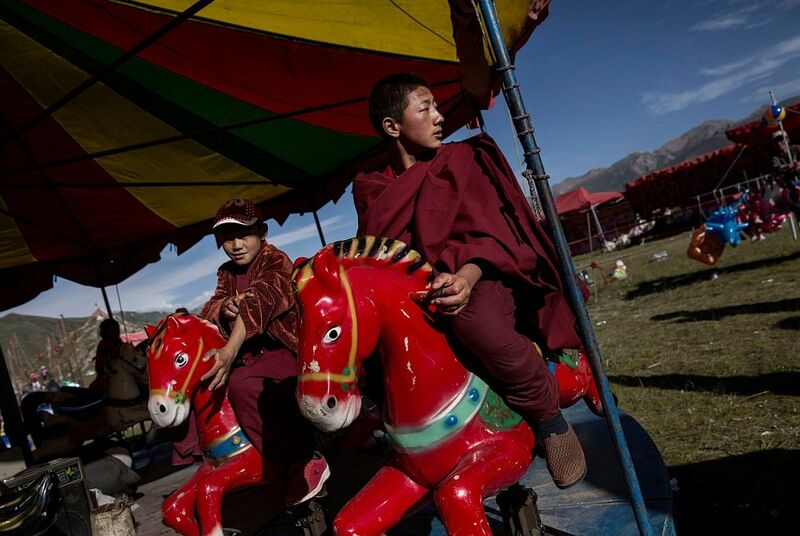 Kevin Frayer has spent years documenting the daily life and challenges of Tibetan nomads. 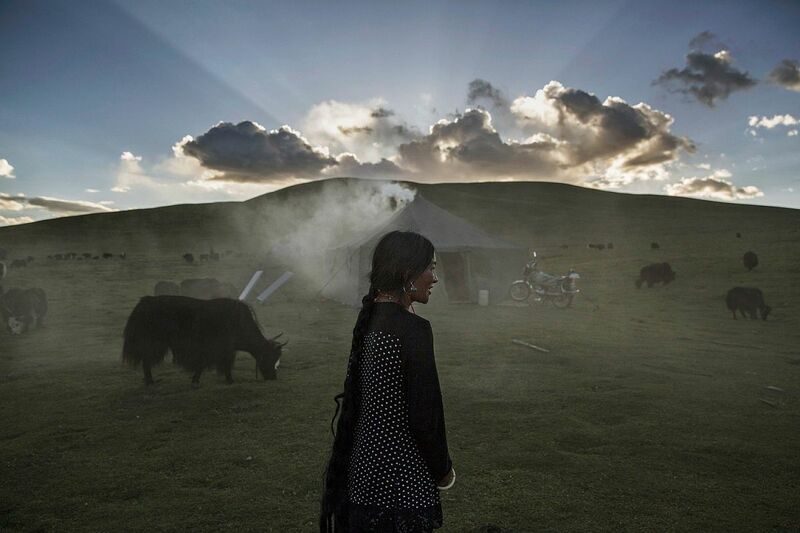 His stunning body of work captures the traditions and identity of a people rooted in a nomadic lifestyle, living on lush grasslands. 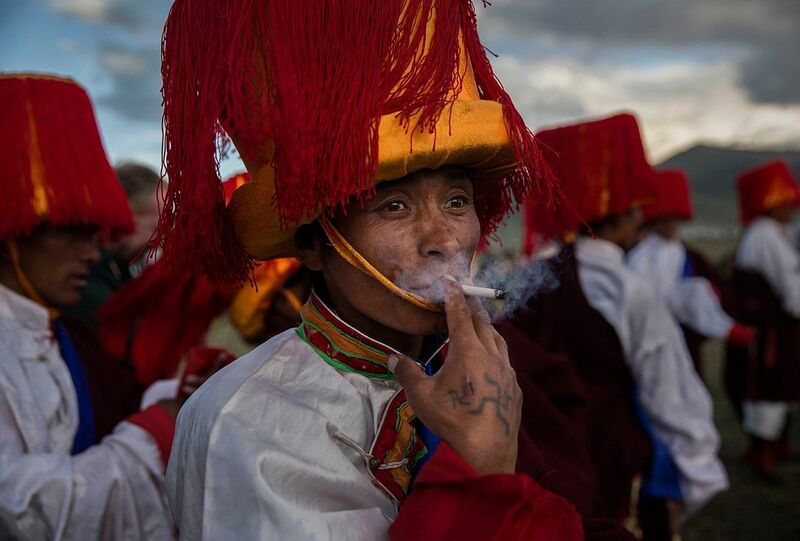 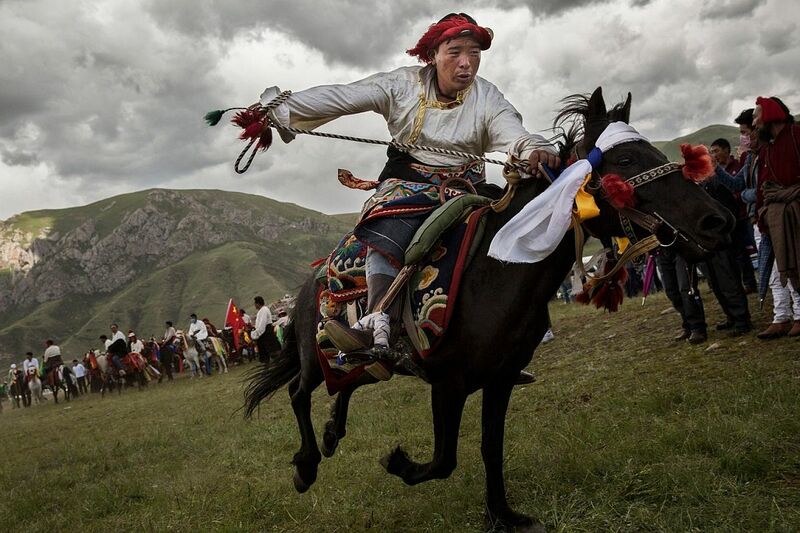 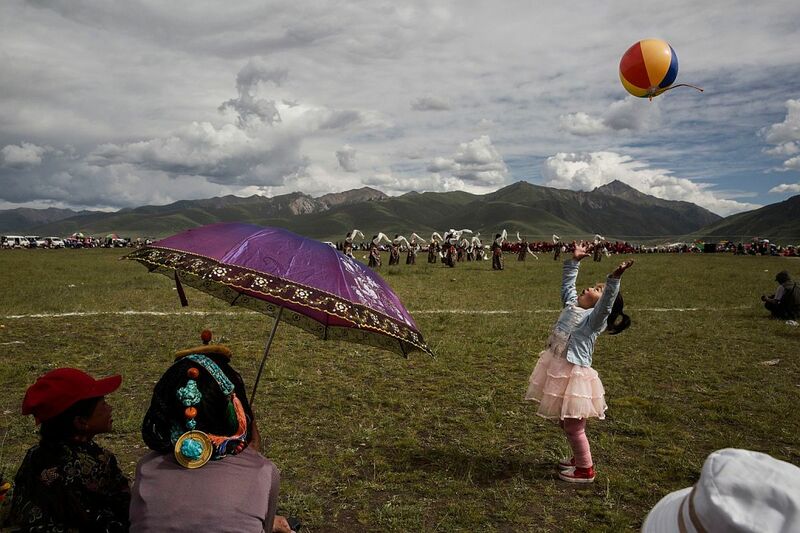 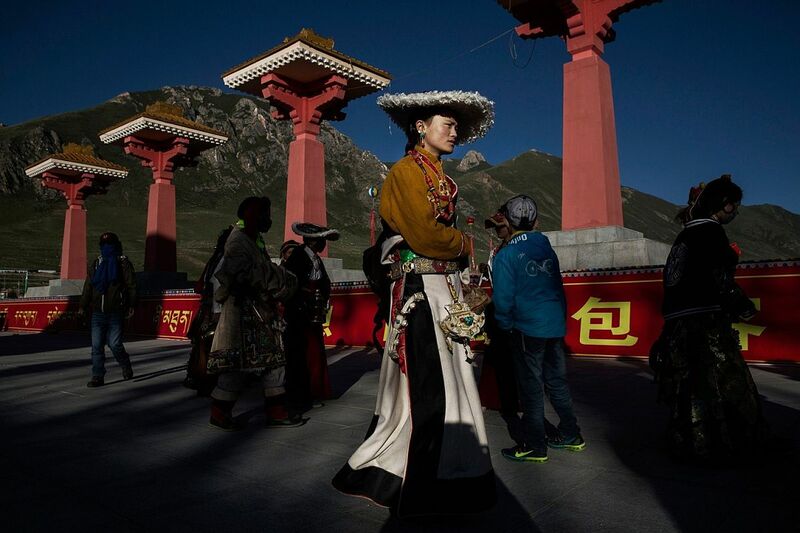 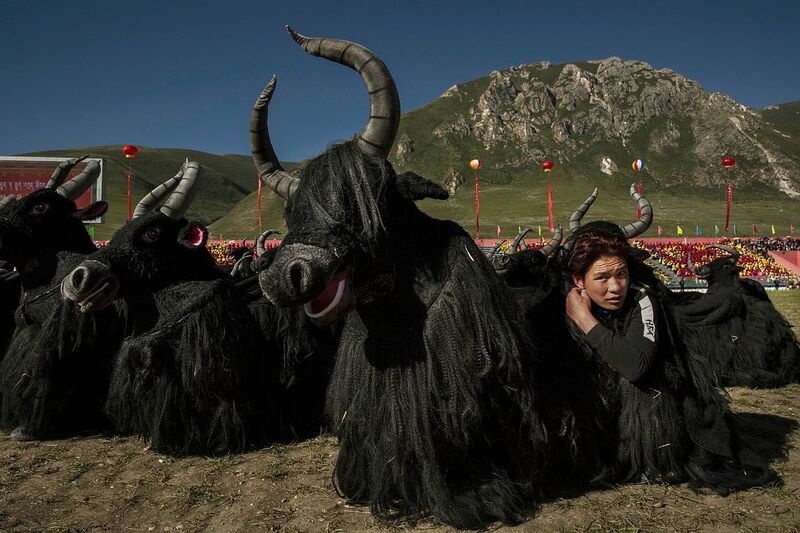 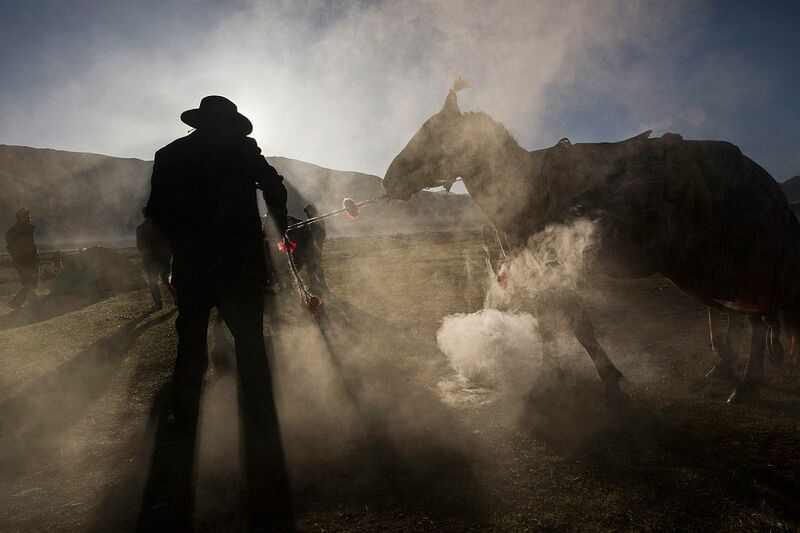 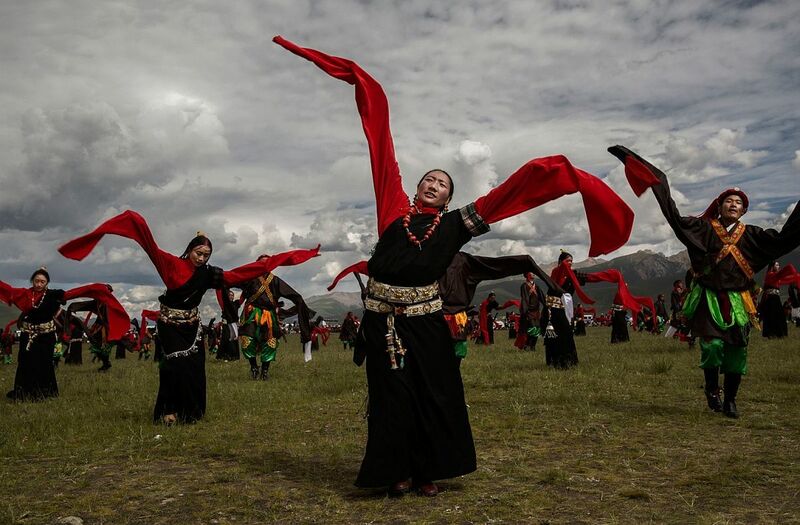 In July, Frayer also documented one of the festivals that is sponsored by the local government in Yushu County, Qinghai, China. 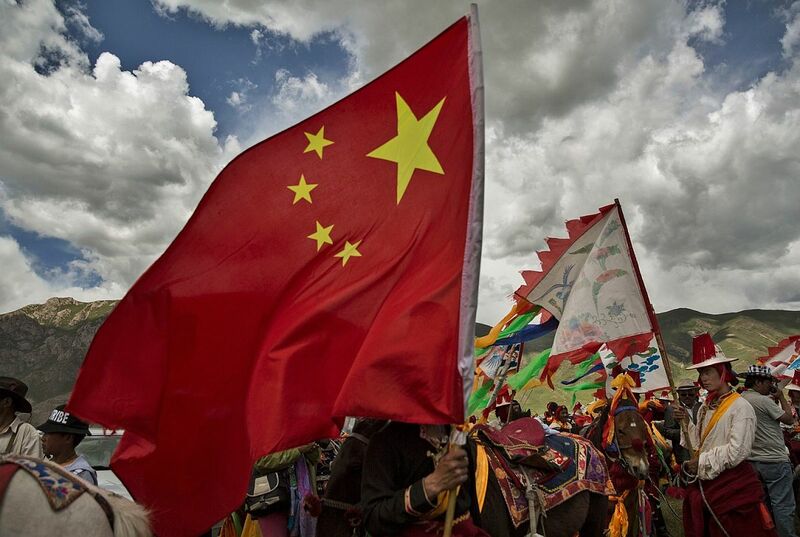 China has ruled Tibet since 1959; a Tibetan government in exile in northern India claims sovereignty over the region. 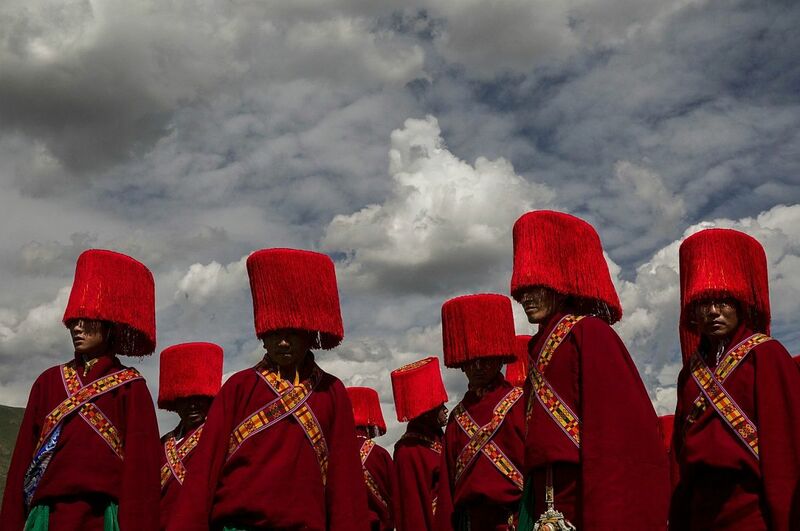 Tibetan nomads’ traditional way of life faces challenges including political pressures, forced resettlement by the Chinese government, climate change and rapid modernization. 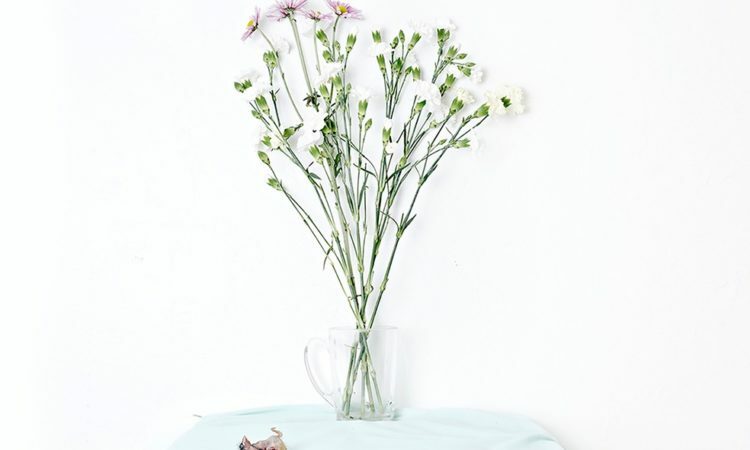 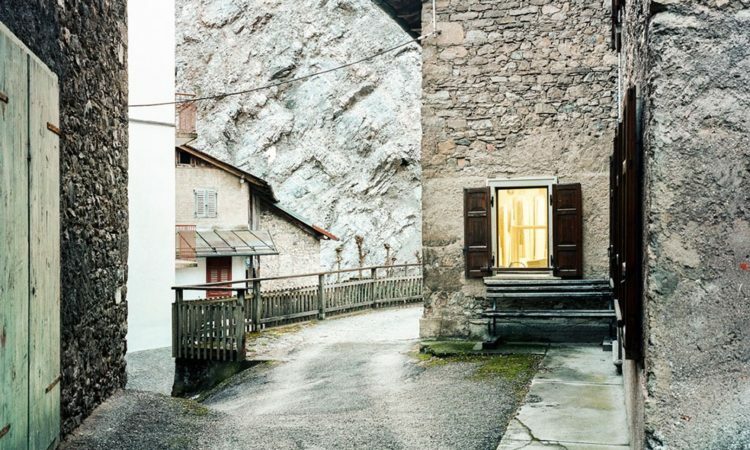 Marina Caneve: Are They Rocks or Clouds?